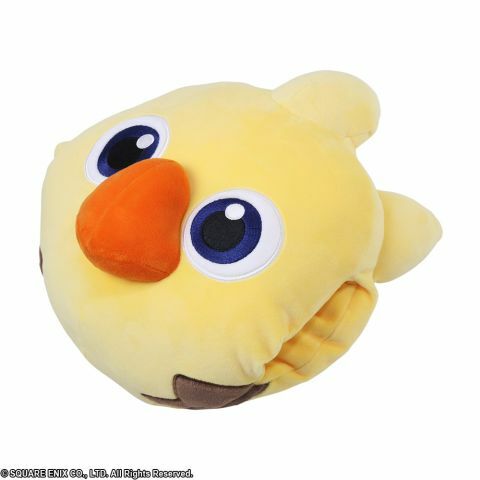 Presenting the amazingly cute Chocobo Nap Pillow! Helpful in taking a quick power-nap or warming your fingers during the coldest of days. With the hand size pocket and soft fabric, its super cute face will compliment any bed or couch.